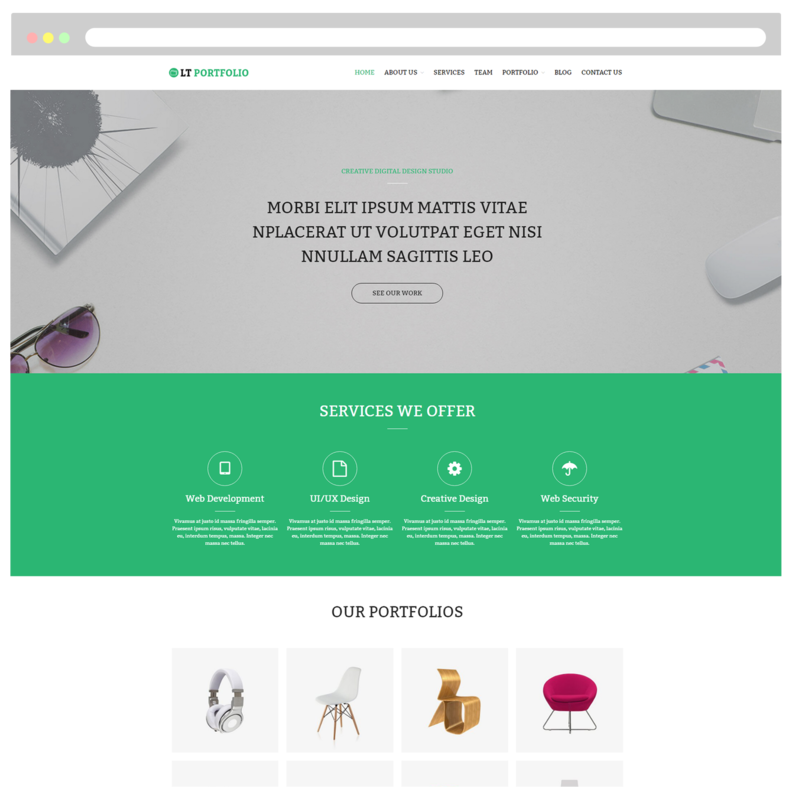 A modern and trendy design on professional level of One page Corporate which allows you to build a great looking portfolio page and improve its quality! 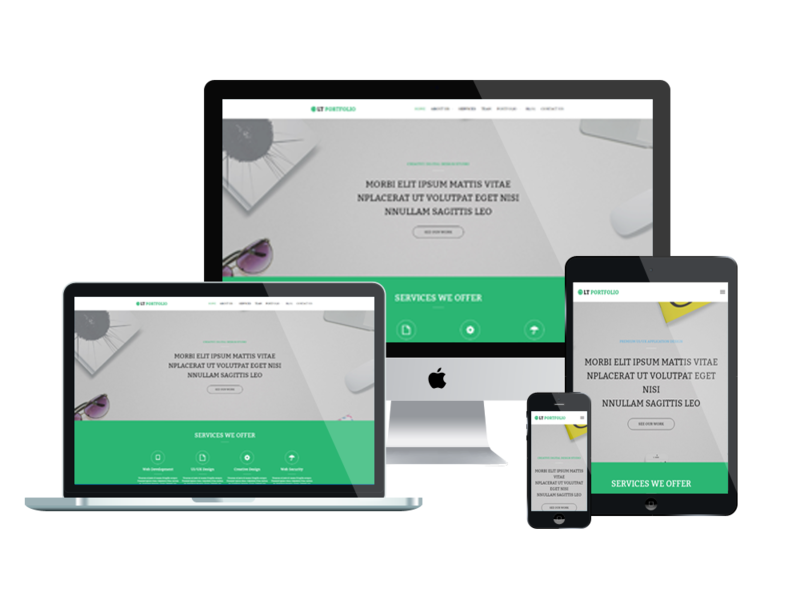 LT Portfolio Onepage is a free single page version of LT Portfolio WordPress Theme (multi-page). With a modern design, it is possible for you to build an outstanding looking portfolio page for your art, photography, design, blog and more. Portfolio elements in a website are most suitable for business, freelancers who want to showcase their projects. LT Portfolio comes with a fully responsive layout and mobile-friendly design that makes your website look spectacular across all screens, tablets and mobile devices. 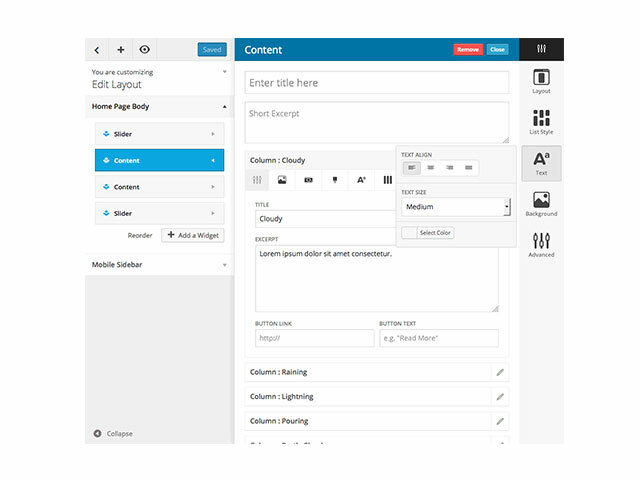 With this theme, you can expect to find lots of advanced options like strong shortcodes, highly customizable theme options and a wide variety of gallery and portfolio layouts. Besides, we also offer support services like drag-drop layout content, Bootstrap CSS & Hybrid framework, unlimited color and a color picker in the admin panel to give you the best experience during developing time!